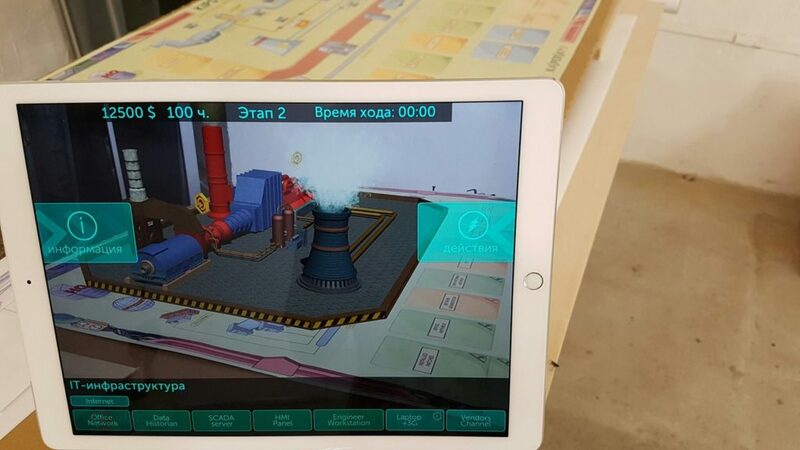 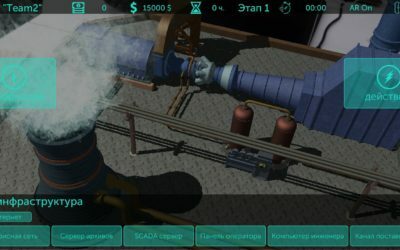 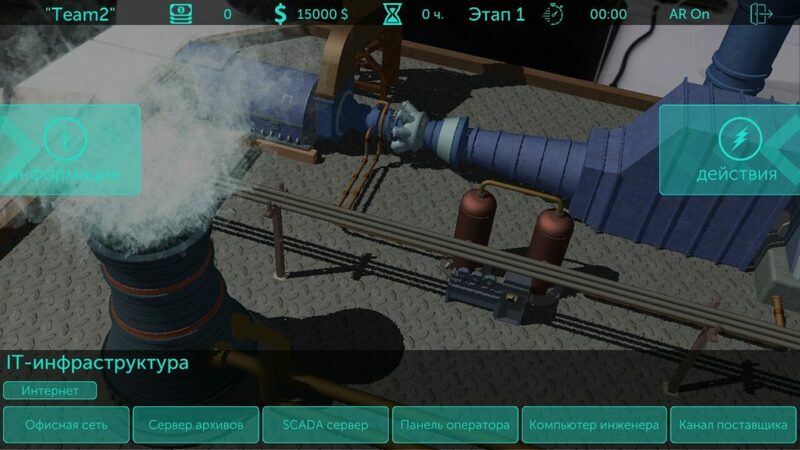 Case: explanations of the possible cyber attacks on the factory equipment in a from of a board game with AR tech. 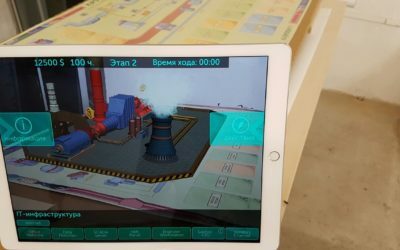 What was done: an AR add-on for a physical board game. 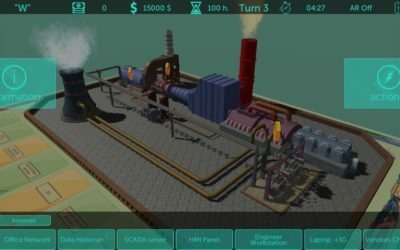 The board game is a complex cyber-physical product in an easy to understand way. 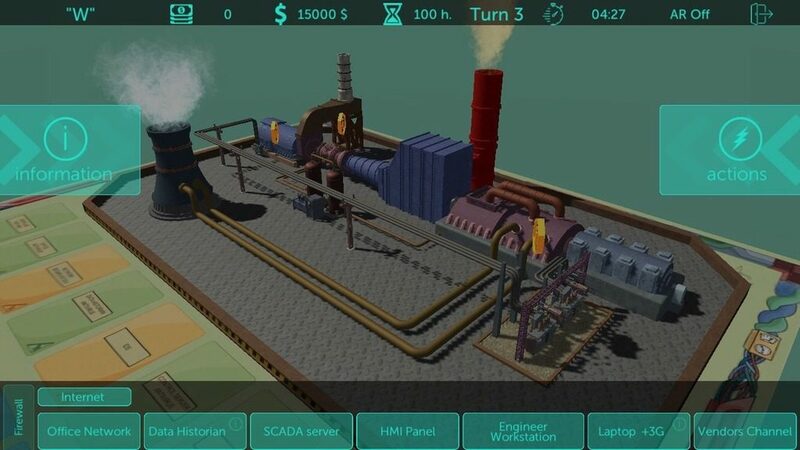 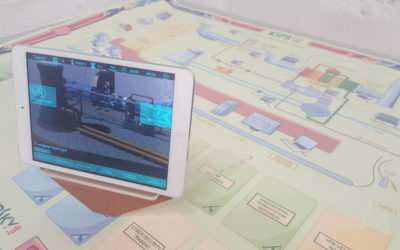 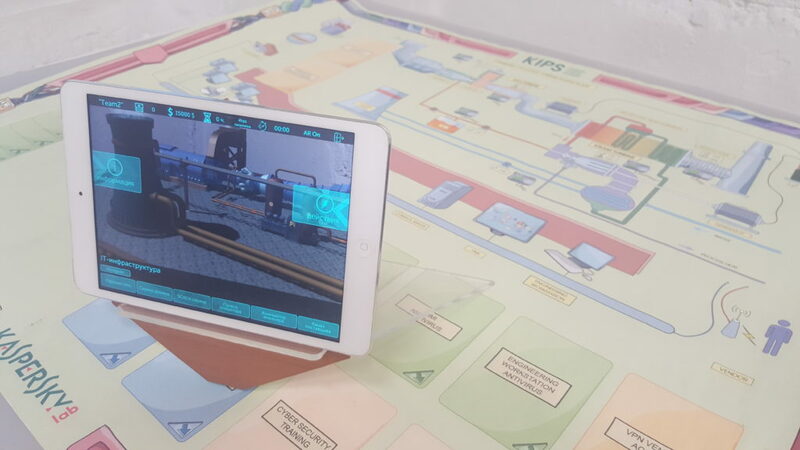 On the playing board, the players can see the infrastructure of the factory and the AR add-on illustrates the physical and IT – digital – part of the complex.